Newest Musical Genre | XLOL! 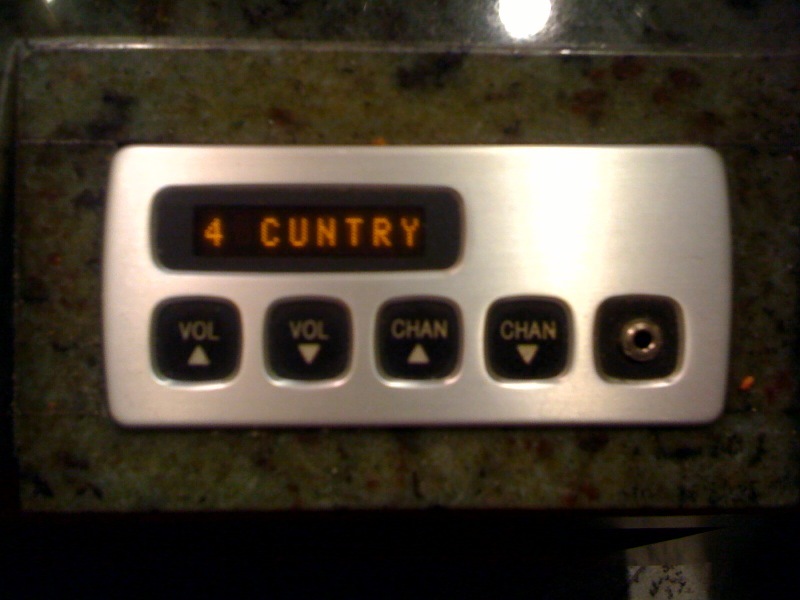 This was on the display of one of those audio consoles at an airline lounge. Apparently, they created an entire new sub-genre for folk music? Perhaps for fans of Melissa Etheridge, Taylor Swift, Keith Urban and kd lang? All we can say is: XLOL! What if Ice Cream Cones were People?